Game developer Two Point Studios recently announced that a new free update is coming to popular PC video game Two Point Hospital. 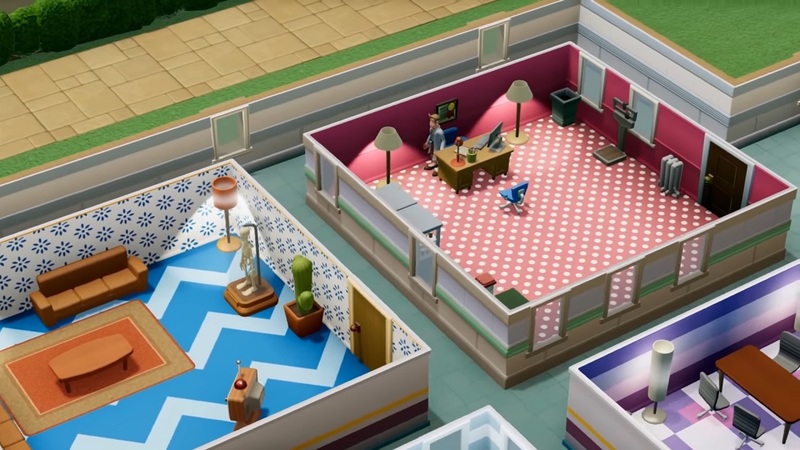 The new free update is called the Interior Designer update, which allows players to design their hospitals the way they want to. This is all due to the Steam community workshop feature. Players can now easily designer their own wall coverings, floor tiles, rug shapes, and decorations with their own personal tastes. Players can even make their very own pictures that they can download from the Steam community workshop or just import other peoples’ creations from there. The design tool in-game allows players to create their own ideal hospital environment. This latest free update is just one of the many updates to come to the game since it was released last year. The game is now available on Steam.